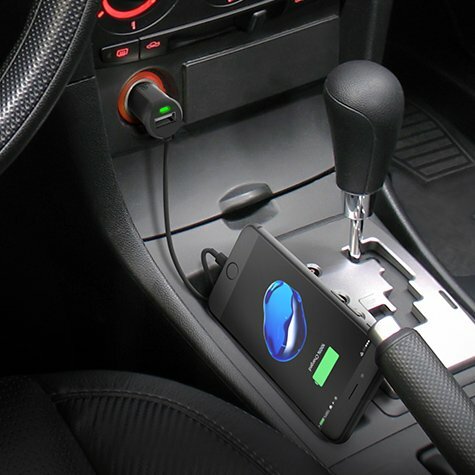 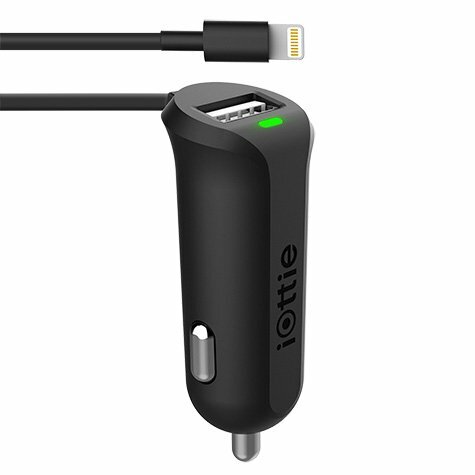 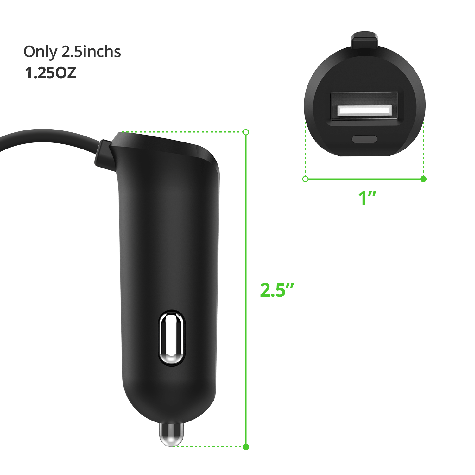 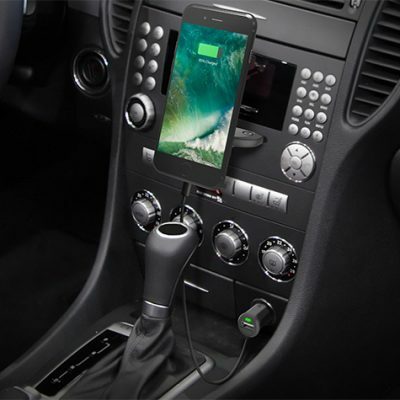 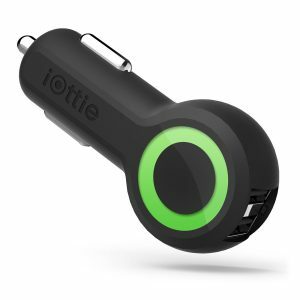 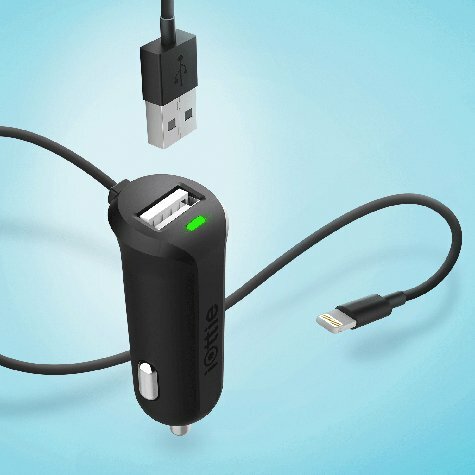 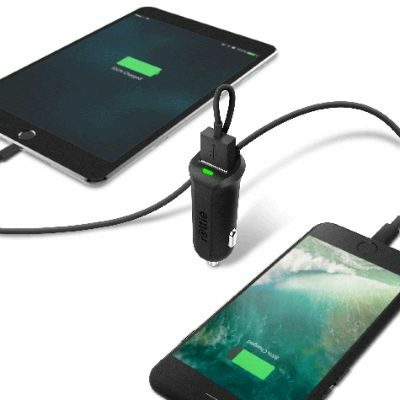 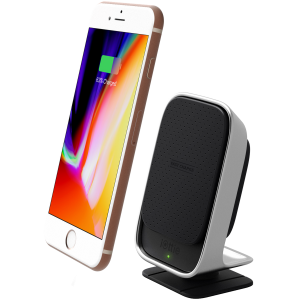 The iOttie RapidVolt Mini allows you to quickly charge two devices simultaneously. 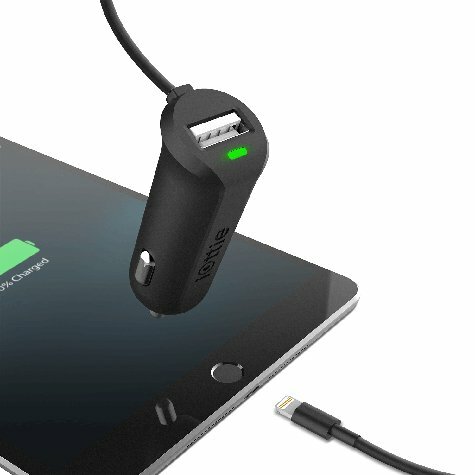 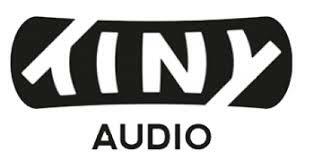 Designed with a built-in MFi certified Lightning Cable and additional USB port, which provides the flexibility to charge a secondary device. 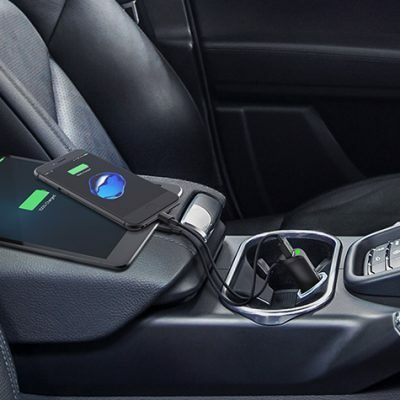 Incorporating SmartDetect technology, the RapidVolt Mini efficiently identifies and optimally charges devices at their maximum capacity.